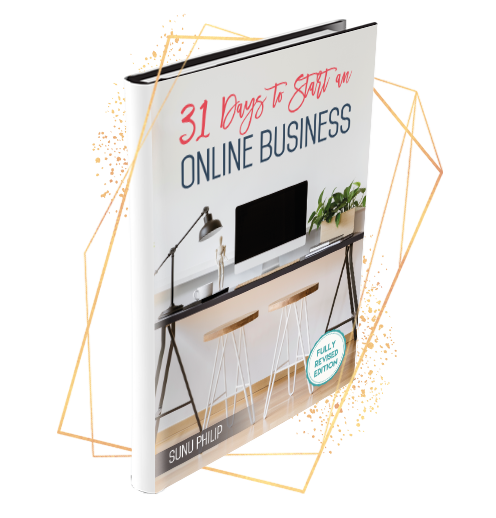 Start an Online Business from Scratch In just 31 Days! 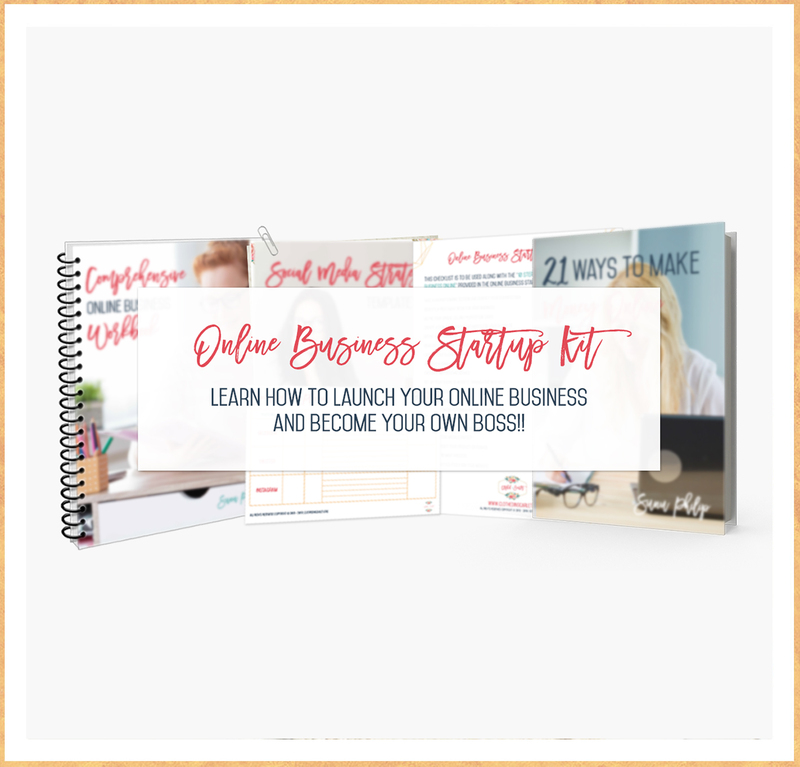 Want to launch your own online business but don’t know where to begin? Have a business idea but apprehensive about starting a website? Want a clear picture of all that’s involved in turning your idea into an income online? This book is just what you need…!!! 31 Days to Start an Online Business is a 190 page downloadable eBook, that is available in both PDF and Kindle formats. It is intended to be a step by step manual to help those who have been earnestly dreaming about establishing an online business. 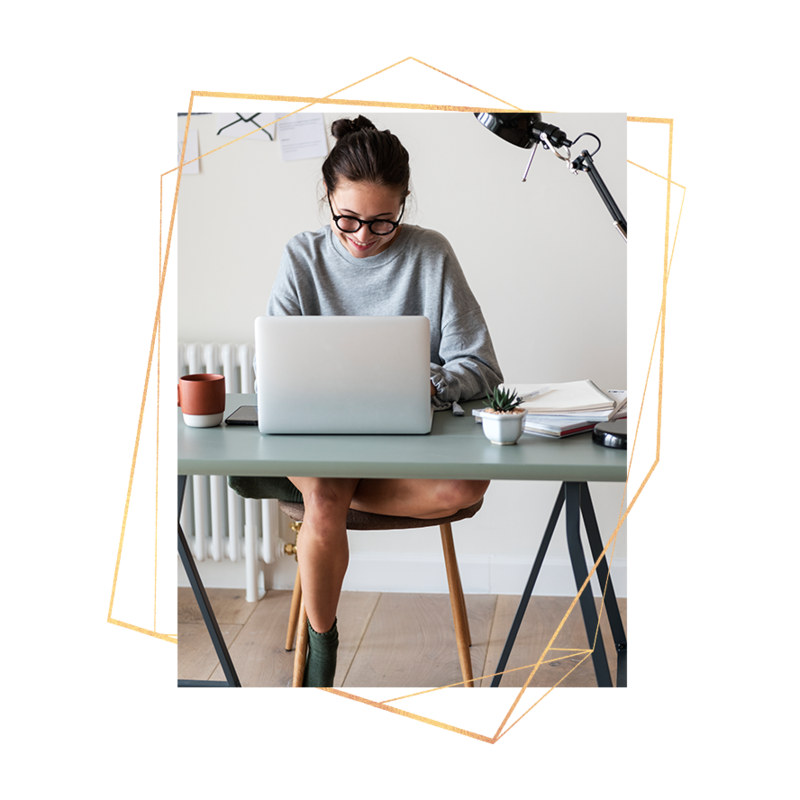 The chapters are presented as days – each day tackling one core area of setting up a business online, accompanied by an action step to propel you forward. We follow an action-oriented format, so you will not only learn about building an online business but you actively work on the information provided. Make no mistake, this book is designed to make you act! I also share my own personal experiences to encourage you and get you started. Even though the book has been written for 31 days, you can always work on your business at your own pace, using the book as a guideline. The book contains step by step instructions to set up your business from scratch. You’ll find practical action steps at the end of each chapter to get things done. Loads of free worksheets and templates to guide your through the setup process. This is a brand new edition of the book with updated and relevant information. You want to make an income online but don’t know where to begin. You have a business idea but the technicalities keep you from acting on it. You have an established online business but it’s not showing any growth. You’ll be empowered to start your very own online business! Hello! I’m Sunu Philip, school teacher turned internet marketing consultant and a Certified SEO Specialist. I founded “Clothed in Scarlet” with the purpose of equipping women spiritually and financially. 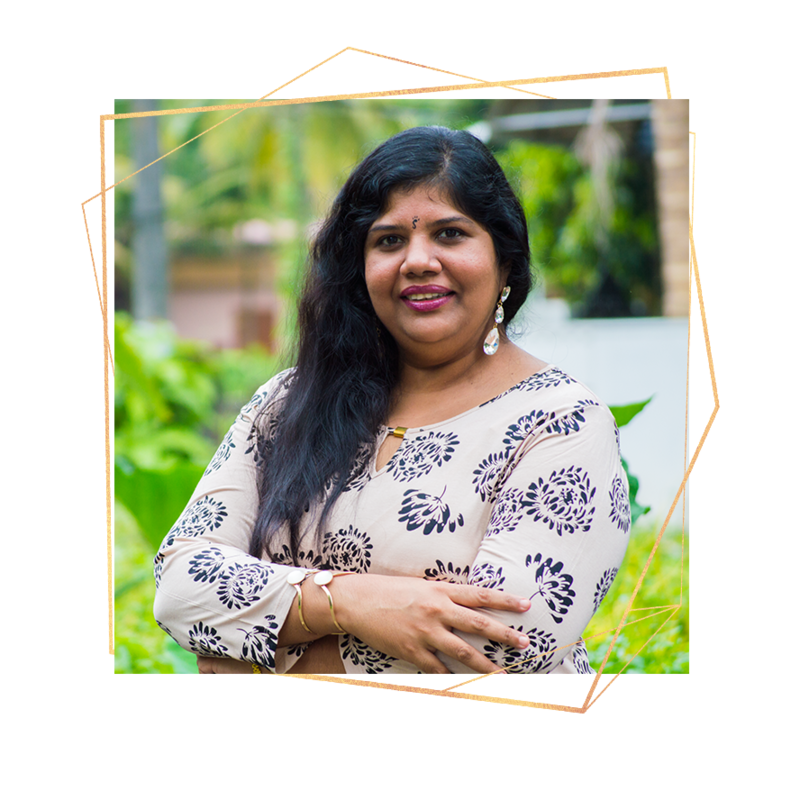 I am passionate about helping women like you discover their unique God-given strengths and turn their talents into profits online. My desire is to see you flourish in your field of interest and build an income in the process. DISCOVER HOW TO MAKE YOUR ONLINE BUSINESS IDEA A REALITY AND START MAKING MONEY ONLINE! 31 Days to Start an Online Business is an instantly downloadable eBook, available in both PDF and Kindle versions. Don’t hesitate to pick your own copy today! Purchase the PDF version of “31 Days to Start and Online Business” with PayPal or a secure credit card transaction. Prefer the Kindle version? Click the button below to purchase the Kindle version of “31 Days to Start and Online Business” on Amazon.